« Back to Homepage or Cart. 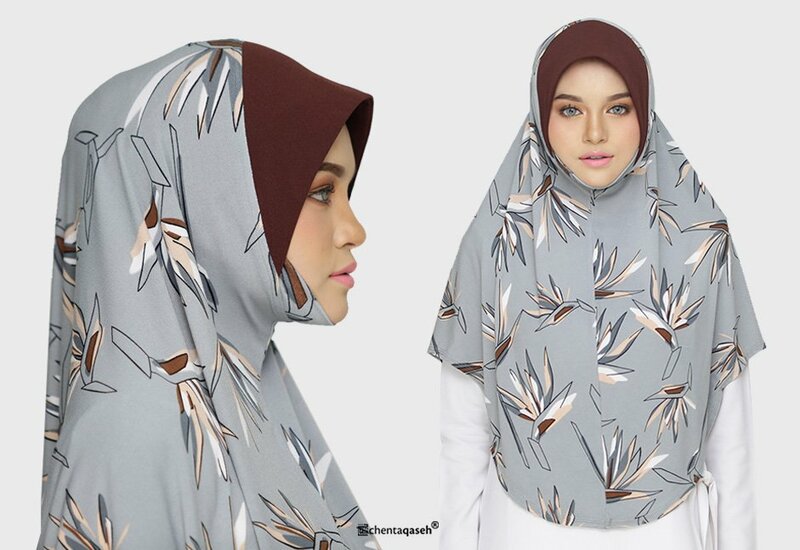 NURAA INSTANT HIJAB IS A LIMITED EDITION PRINTED SCARF. LIMITED EDITION MEANS WE WILL NOT RESTOCK THE SAME DESIGN. FOR THIS BATCH WE CRAFTED USING EXCLUSI​VE IMPORTED​​ KOREAN ​MOSS CREPE​. BREATHABLE, COMFORTABLE, STRETCHABLE AND CONVENIENT! THE AWNING EDGE IS SEWN USING DOUBLE STITCHES METHOD SO THAT IT WON’T STICK ON YOUR FOREHEAD AND COULD BE SHAPED PERFECTLY ON YOUR FACE! NURAA ALSO COMES WITH OUR TRADE MARK “TEKNIK TETAS”, IN WHICH YOU MAY UNSTICH A LINE TO ADJUST WITH YOUR FACE. 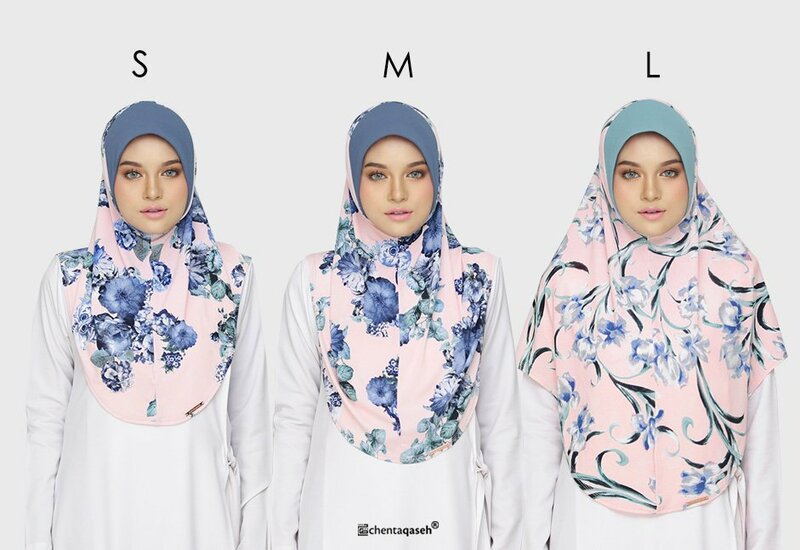 NOW NURAA INSTANT HIJAB COMES WITH 3 SIZES ~ S, M, L AND L-DAGU (CHIN COVER). ALL HIJABS COVER YOUR CHEST PERFECTLY (DEPENDS ON YOUR BODY SIZE).